Imagine that you are walking down an empty street, with no one around. 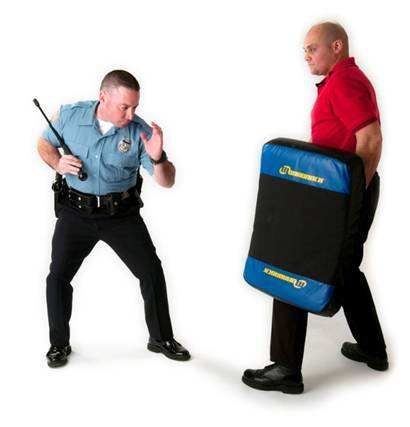 Suddenly, you are attacked from behind by a man threatening to take your valuables, with no weapon on his person. In your defense you pull out your firearm, shoot and hit him. Fortunately for you, the threat has been stopped. But the aftermath of the shooting has left only one person alive and standing. Who now becomes the victim in the eyes of the law? In my opinion, the purpose of self-defense is to "stun and run", to immobilize a threat and run to get to safety. Many people rely on lethal force to stop an attacker, but in many cases this is not warranted due to the attacker being unarmed. Excessive force can lead to legal complications as well as emotional trauma. This is why non-lethal self-defense is important. Your goal is not to kill an attacker, nor do you want to, but to temporarily incapacitate them. 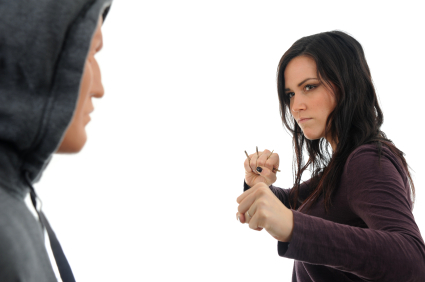 Self-defense tools such as pepper spray, stun guns, TASERs and impact weapons allow you to do this with minimal to no damage. How non-lethal self-defense is defined. The crucial differences between non-lethal and lethal self-defense. About the importance of the "use of force" continuum for civilians. College students, who are limited in what they can carry on campus. 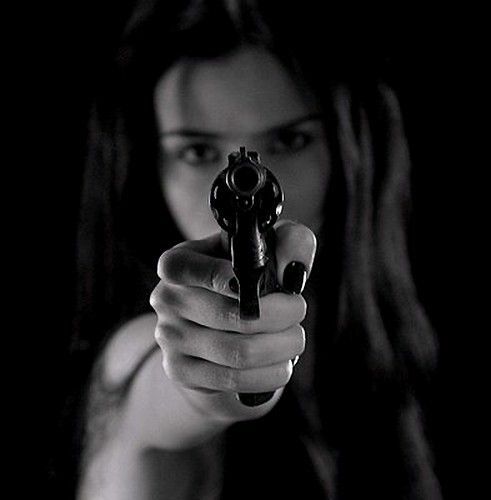 Women aged 18-35, who are popular targets for criminals. Late-shift workers, who are targeted under the blanket of darkness. Preppers, who see potential threats a mile away and want to be prepared. People that live or work in dangerous neighborhoods, who need protection. First of all, thank you very much for offering this course with outstanding information and explained thoroughly. It gave me insight on all the less lethal weapons that can be used and how to use them in a given situation. I'm a native Spanish speaker so I'm going to pass on this information to my girlfriend who has been looking recently into self-defense merchandise, once again thank you and in my personal opinion everyone should take this course. Very good for Singapore. Guns are not easily available to civilians (non-cops, non-security). A good course with plenty of useful information, good clear images and presentation, happy to recommend this course to all as it contains some very good information. The downside is that the self-defence products featured are almost all classed as an Offensive Weapon here in the UK, still a good course. This is an issue with UK Law and not this course. This course teaches you to think and be responsible for your actions or reactions and brings possible liabilities to light. This is a well presented overview of multiple self protection tools. I am very glad that I invested in it.